Avo XO Maestoso cigars are aged longer and with slightly more body than the classic Avo. The line, first introduced in 1987, is handmade in Santiago, Dominican Republic. AGED CIGAR ALERT: This is a vintage cigar from 2007 with limited availability. 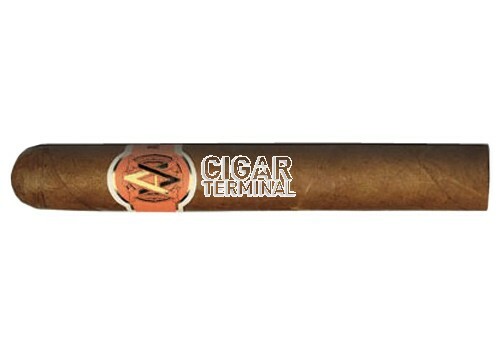 Vintage cigar from 2007 with limited availability. Avo XO Maestoso cigars are aged longer and with slightly more body than the classic Avo. The line, first introduced in 1987, is handmade in Santiago, Dominican Republic. The AVO XO line is the most recent series, blending six tobaccos for a richer flavor.